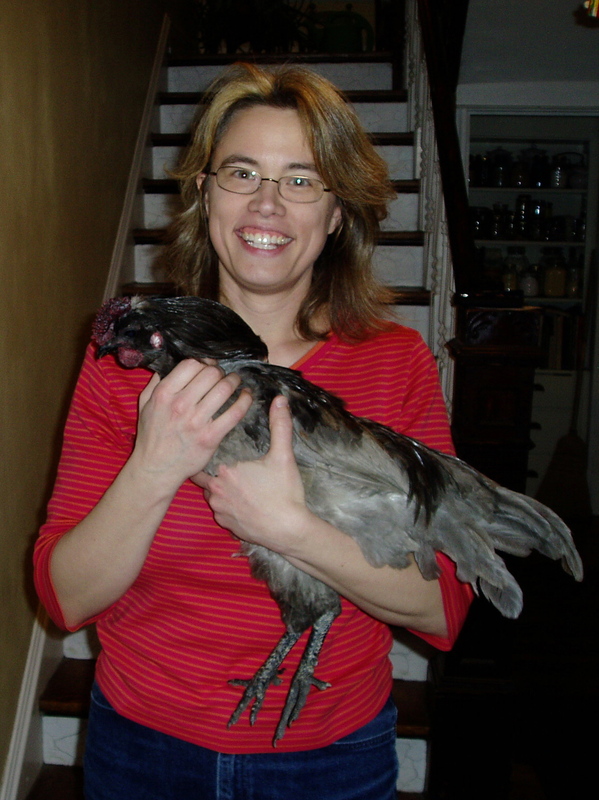 Join Home to Roost Urban Chicken Consulting at Belmont Feed and Seed for a class on keeping chickens! Everything you need to know about chickens and then some. The owners will have a new shipment of chicks and a package deal on supplies for those who attend! 4 chicks from our stock (16.00 value). I will have new chicks for the event, and a variety of them. Total value of the package is $79.20 Special for $68.00, or 15% off all chick/chicken supplies for participants. Space is limited, so call 708-524-5038. After registering, mail in a check or use PayPal to secure a spot. Or you can pay with cash or check payable to Jennifer Murtoff on June 18.